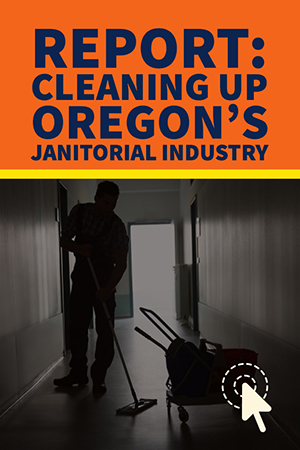 SEIU members seek a just and vibrant society where everyone is treated with dignity and respect, and where all workers have jobs that provide for themselves and their families. We are working to achieve a higher standard of living by elevating their social conditions and by striving to create a more just society. 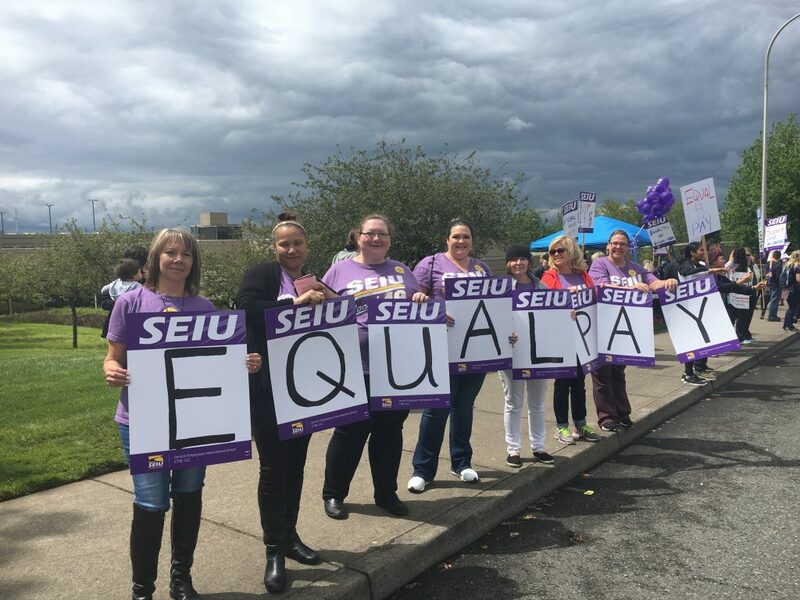 SEIU is an equal opportunity employer committed to having a diverse staff, both to reflect our membership and to model the unity that we seek to create among workers. People of color, people with disabilities, and people of diverse sexual orientations, gender expressions and identities are encouraged to apply. Any open positions at SEIU Local 49 are listed at UnionJobs.com.